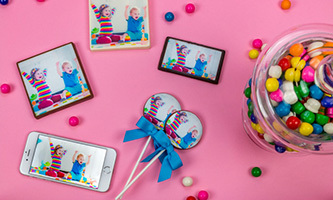 If a picture is worth a thousand words, a sugar picture is worth a thousand smiles! 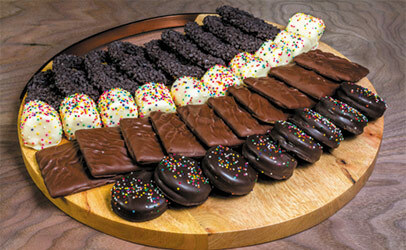 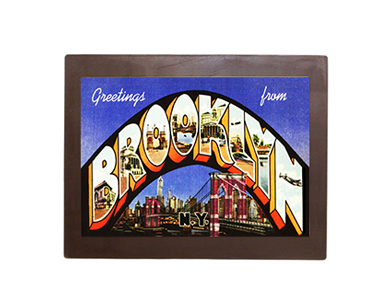 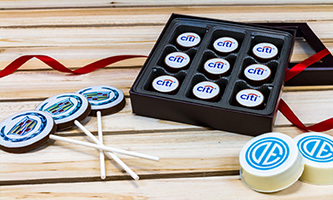 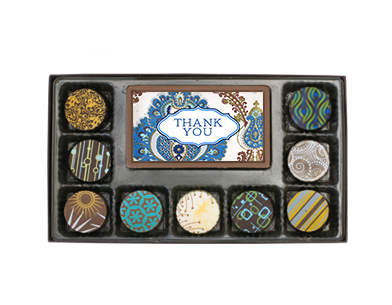 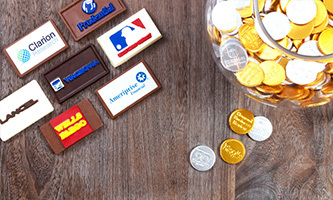 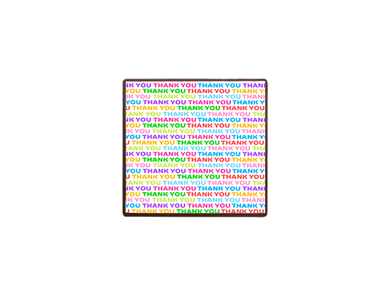 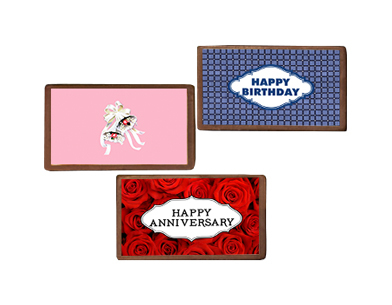 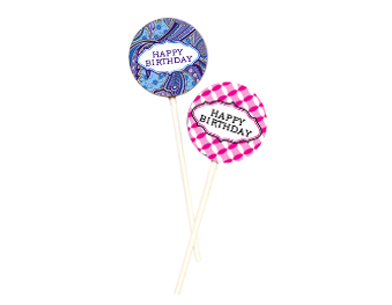 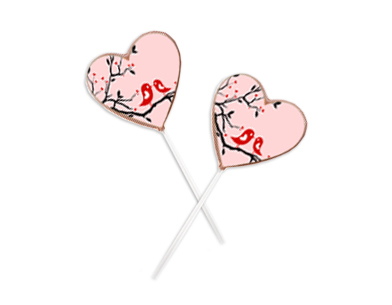 Add any image to solid Belgian chocolate lollipops, business cards and more. 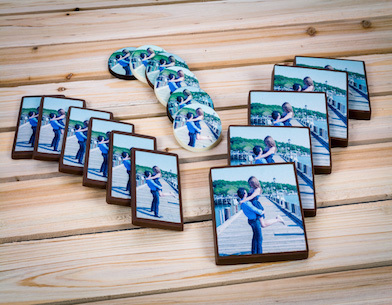 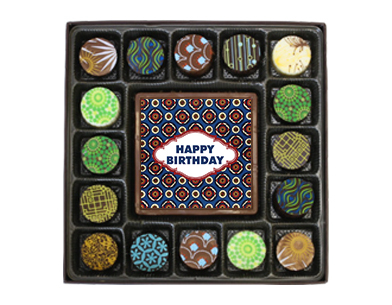 Replicate any photo or image and we will add it to solid Belgian chocolate to create a personalized gift that is as unique and special as your celebration. 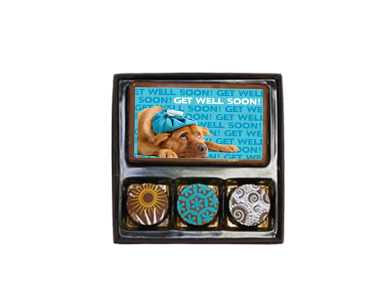 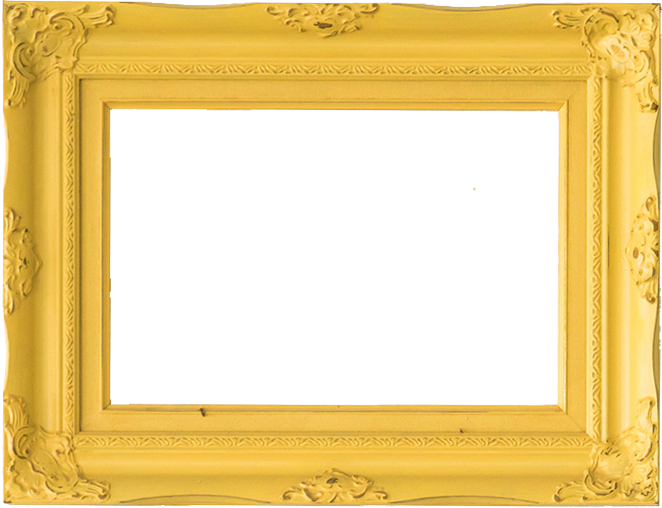 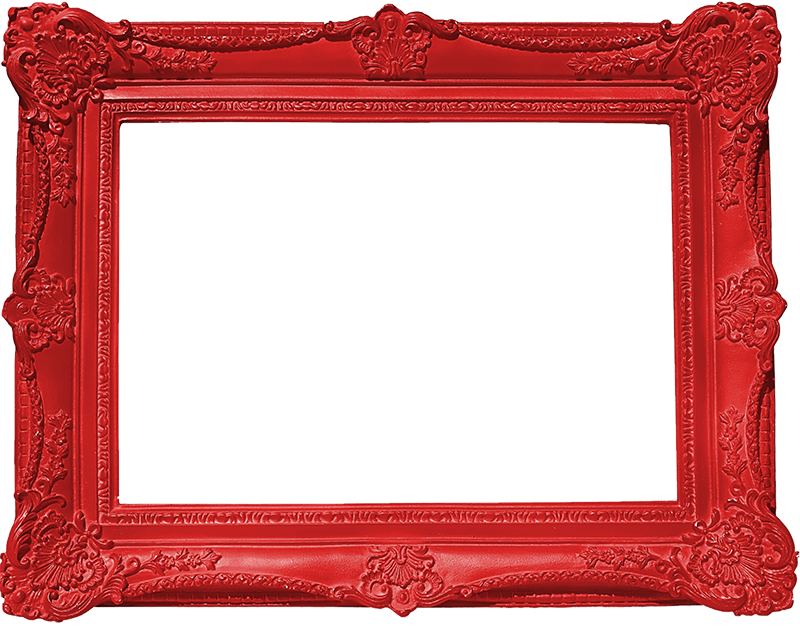 Simply choose the shape, image and quantity to make a remembrance of life’s happy moments. 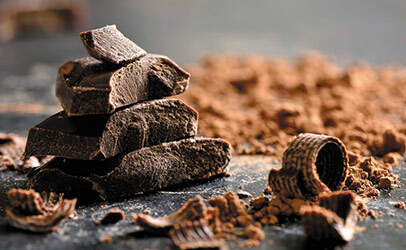 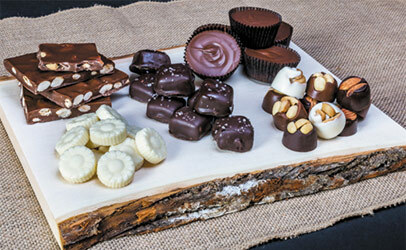 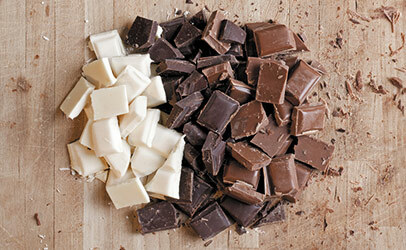 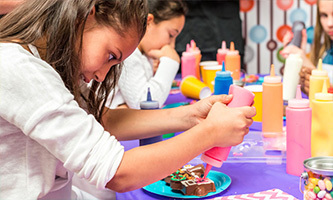 Become a chocolate artist and create one-of-a kind sweet masterpieces. 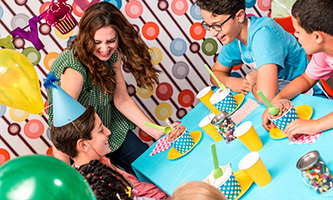 Children 1 to 100 will have the happiest birthday at the happiest place on earth. 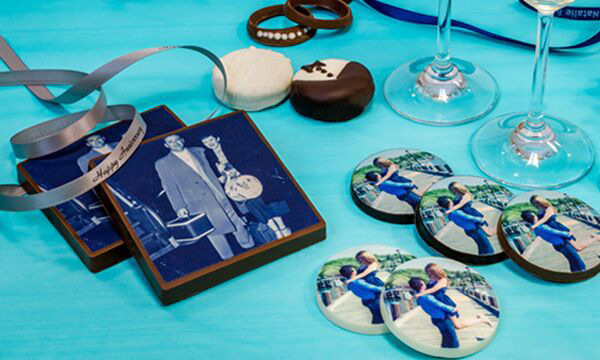 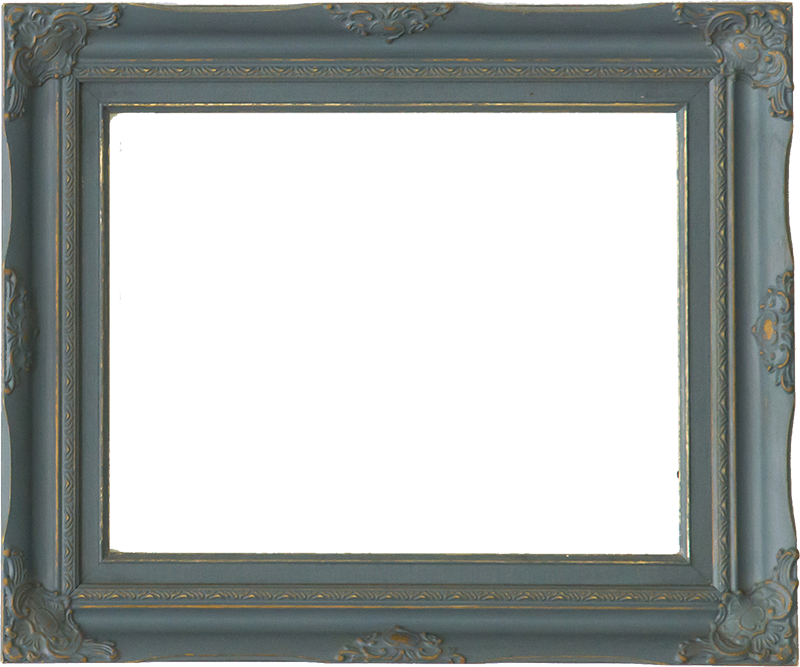 Select a new of nostalgic image that perfectly matches the theme of your celebration. 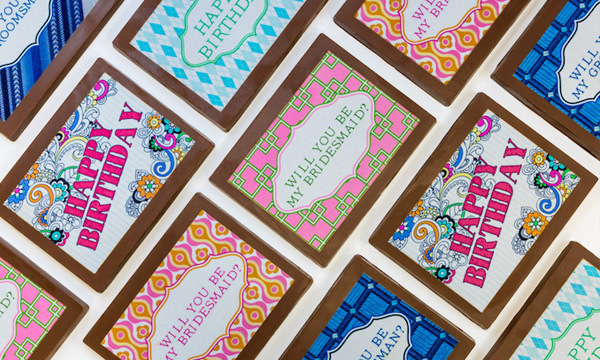 Get inspired by the dozens of ready made designs in the Sugar Paper Gallery. 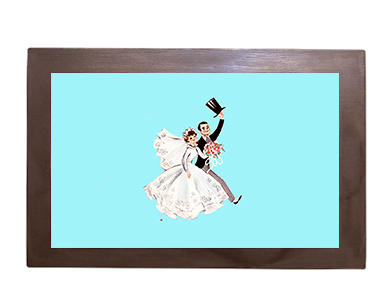 Order now or start your custom design.